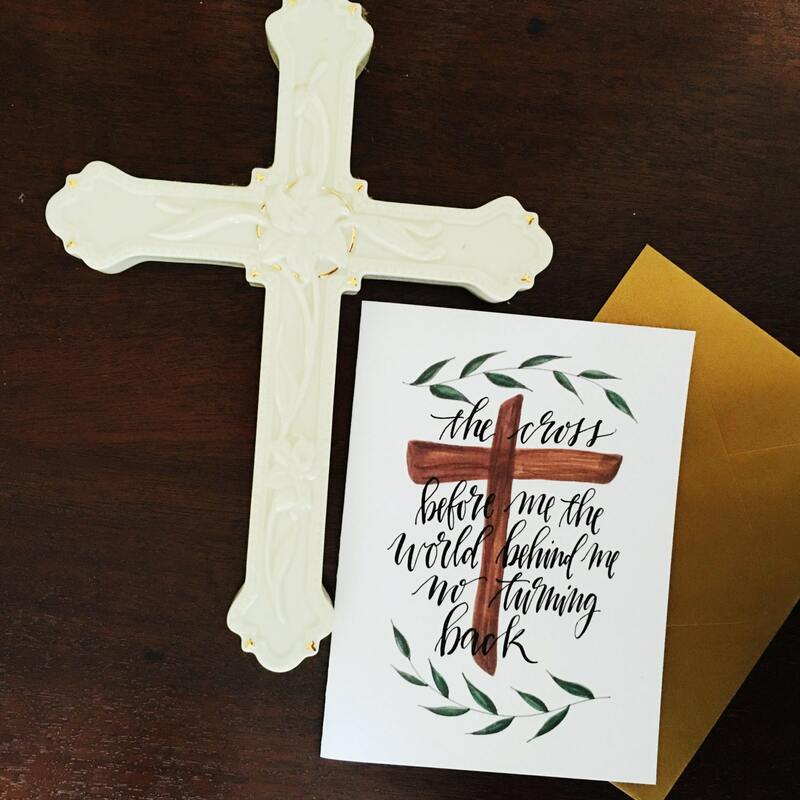 This Hymn card collection features the classic hymn, perfect for inspiring, encouraging, and reflecting during this Lent and Easter season. A6 sized, and ready for gift giving! The original design is sure to please Christian lovers of worship and hymns of all ages!